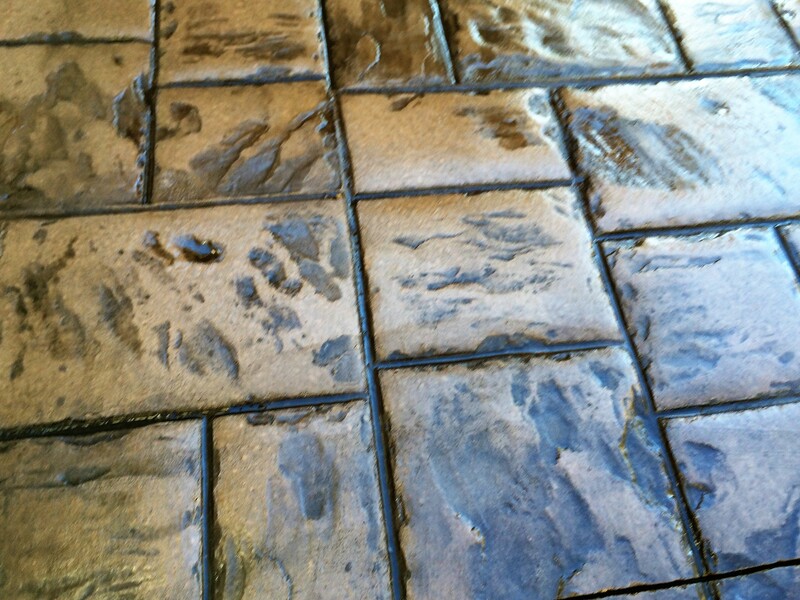 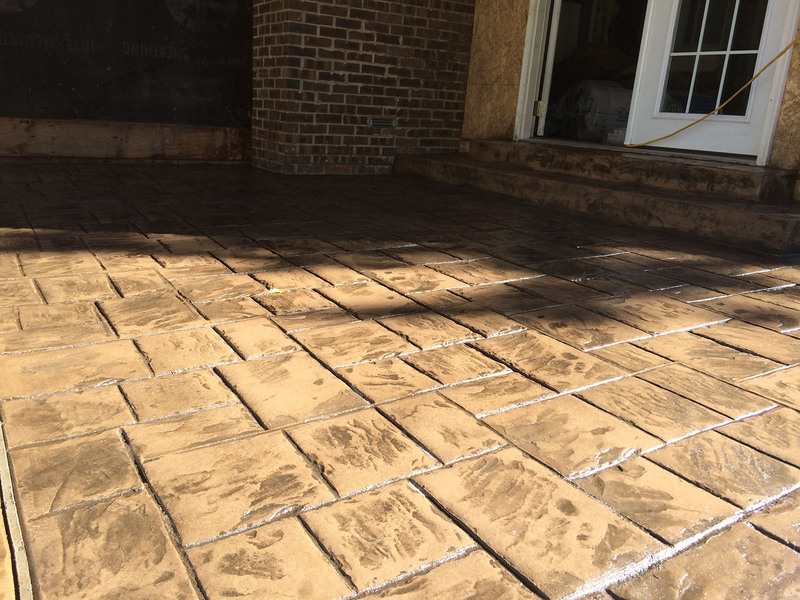 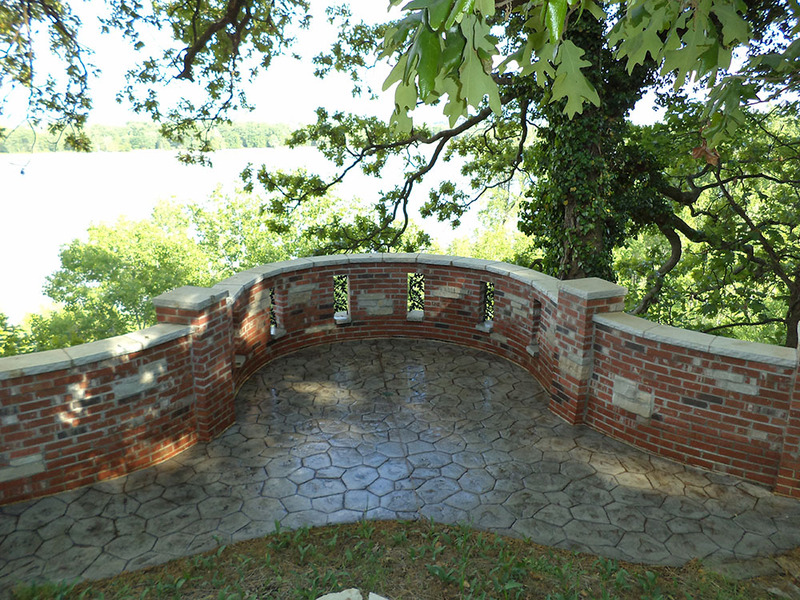 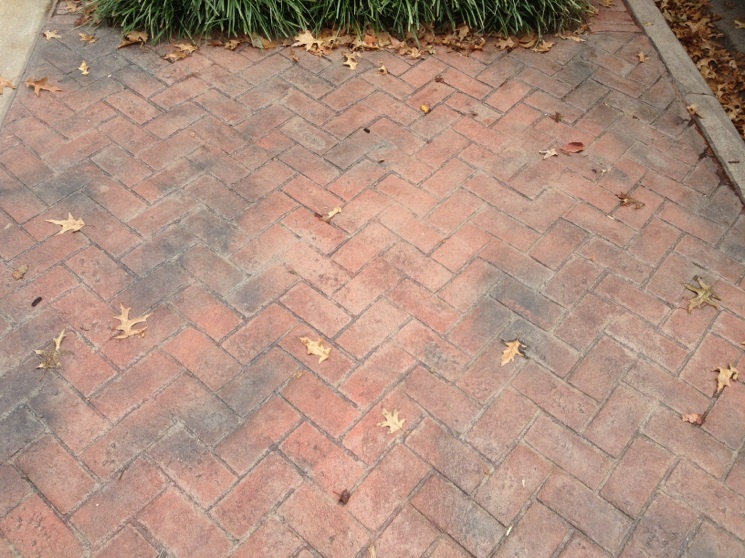 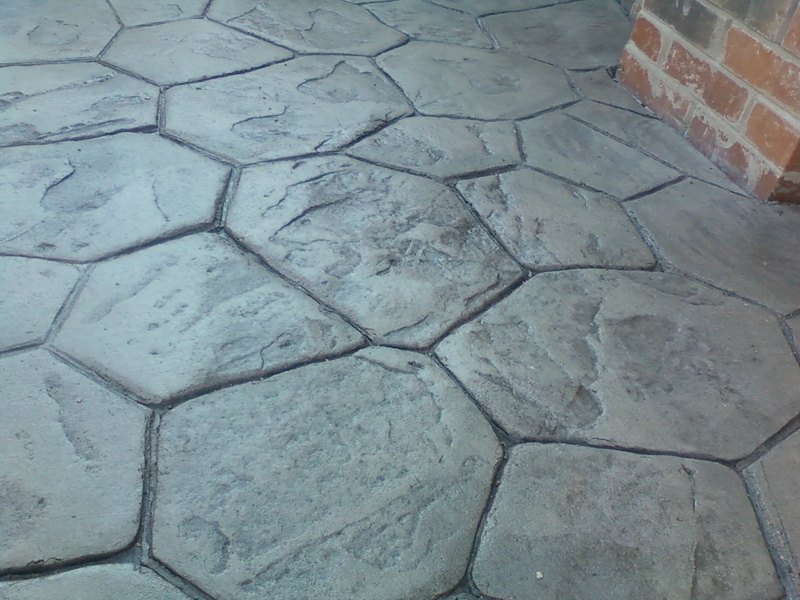 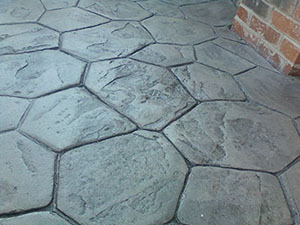 Bring life and color to your concrete patio, driveway or sidewalk! 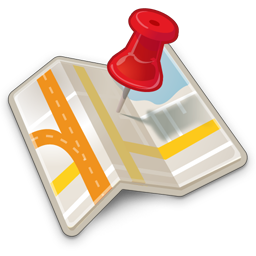 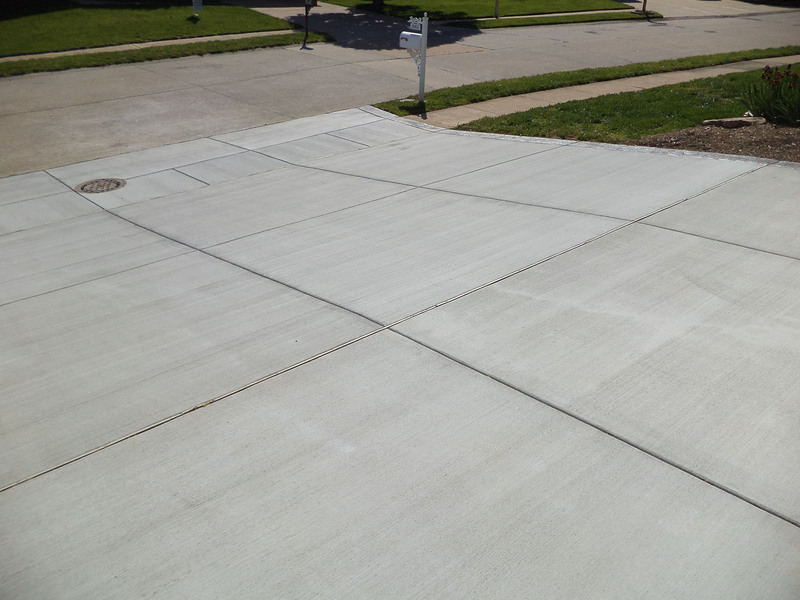 With a variety of finishes from Buchheit Construction, your concrete surfaces will be the showcase of the neighborhood! 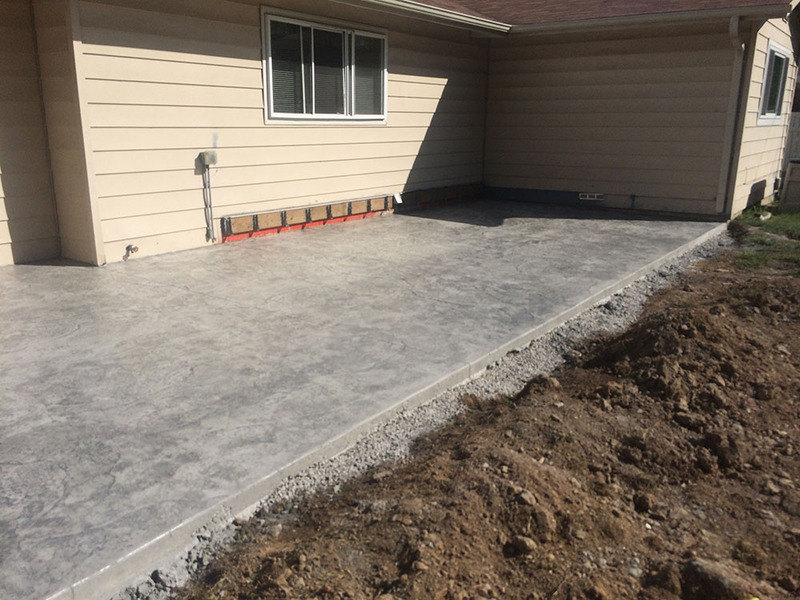 Plain, grey concrete is boring. 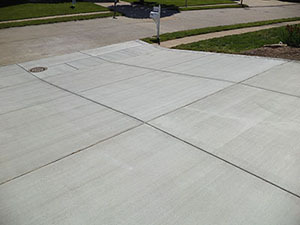 Make your concrete pop with concrete finishes! 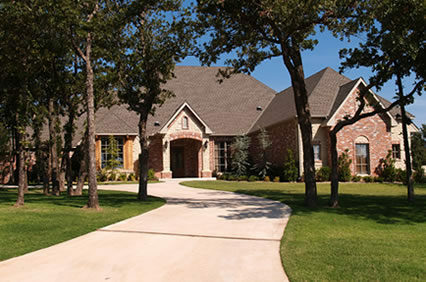 We offer a wide selection of finishes that will exemplify the beauty of your home’s styling. 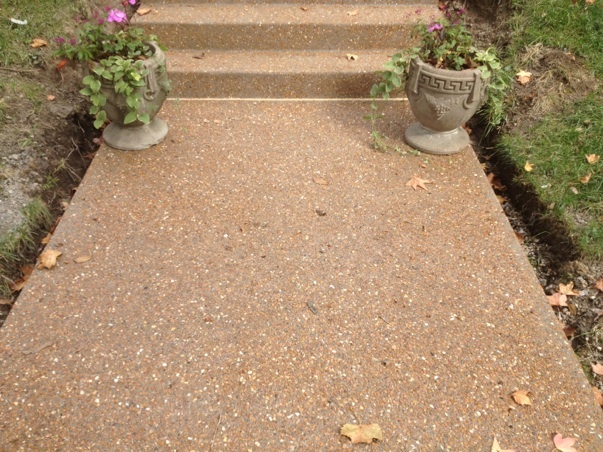 From stamped finishes to brushed finishes and everything in between, Buchheit Construction has you covered. 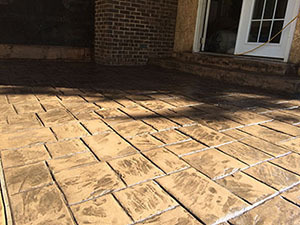 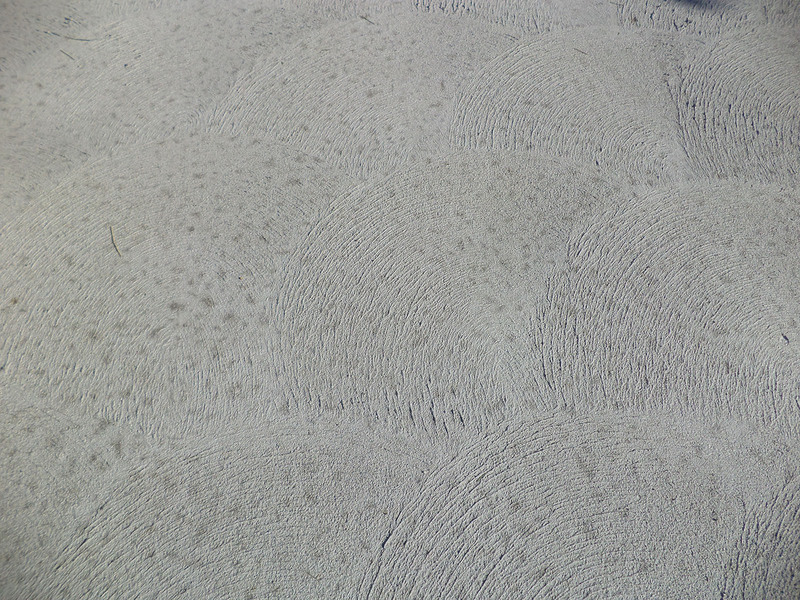 With different concrete finishes, homeowners can get the look of flagstone, brick and many other textures when patterns are pressed into freshly poured concrete. 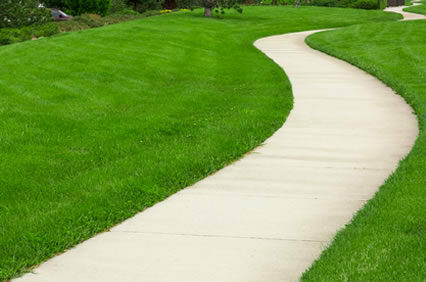 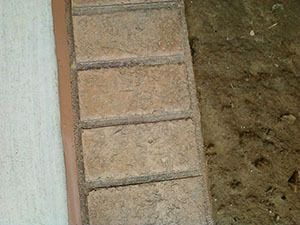 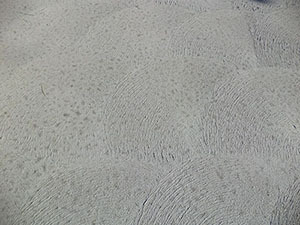 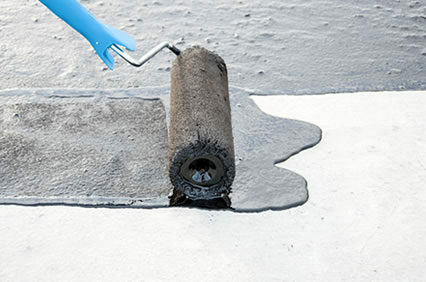 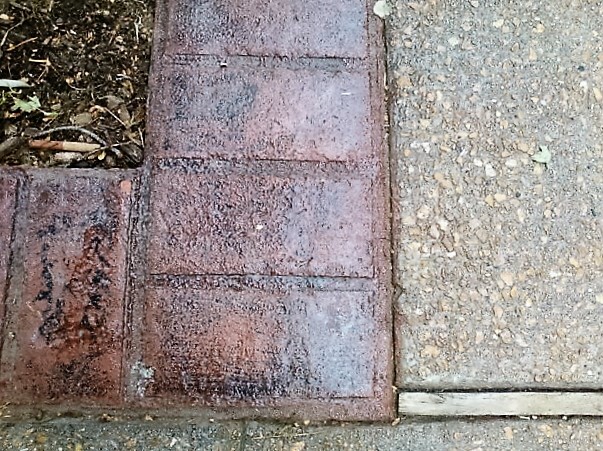 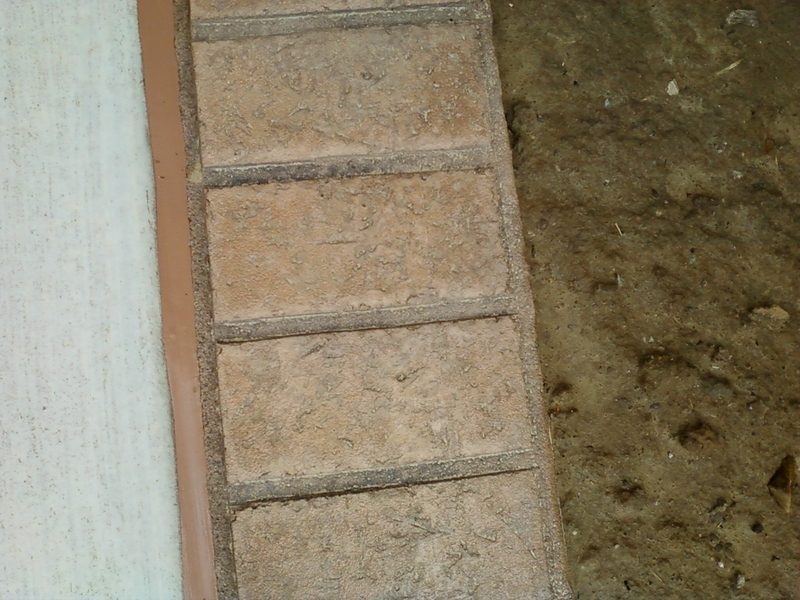 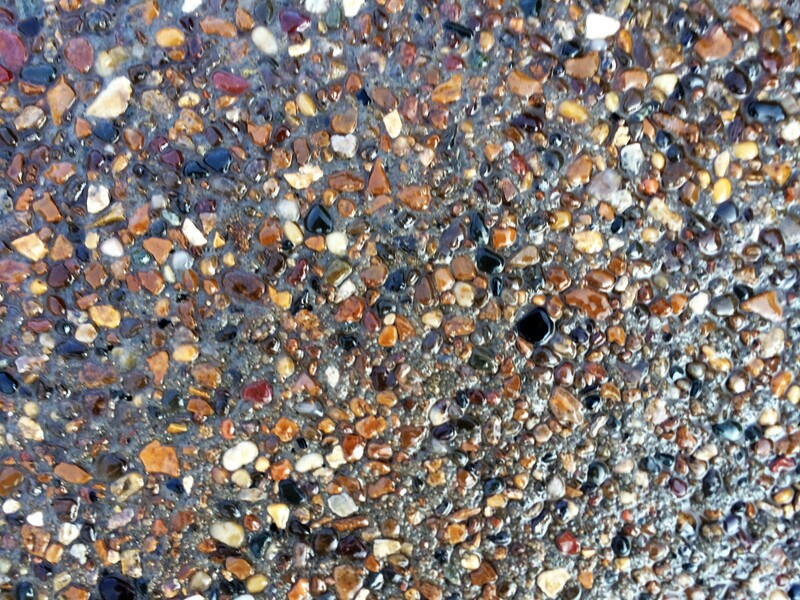 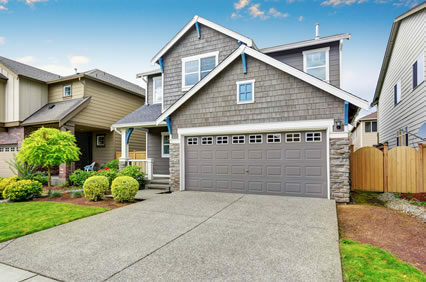 With a variety of stains and releases, the color of the concrete can also be changed to match your individual needs.